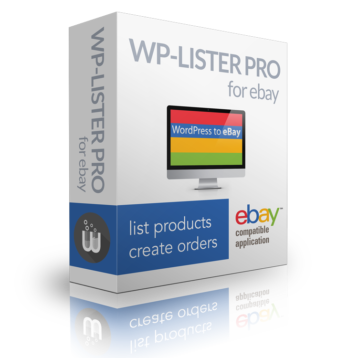 We are pleased to announce that WP-Lister passed the eBay compatible application check and we are now preparing for launching version 1.0 beginning of next month. If you still want to get a free license by becoming a beta tester you should do it now. Besides, we are currently implementing basic support for Shopp – which will be included in the final release. 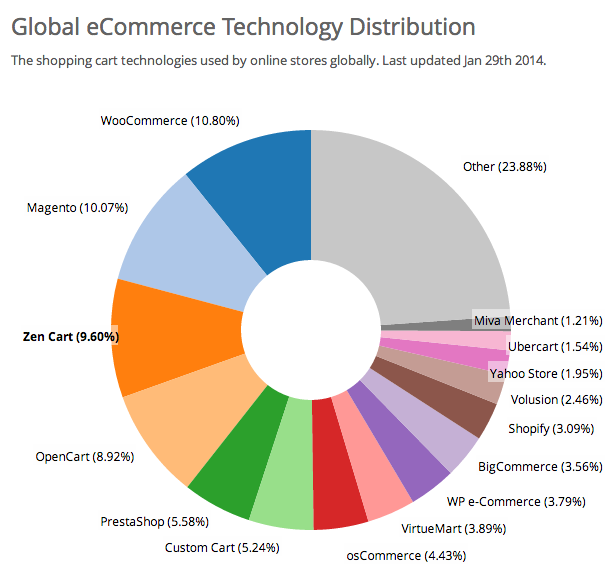 Do you run an e-commerce site on WordPress? Did you ever wish for an easy way to list your products on eBay? Without entering all the details again and again. 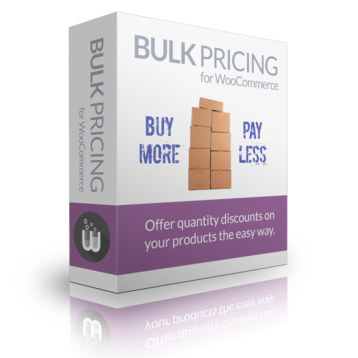 Just select the products you want to list and be done with a few more clicks. Your wish is becoming true: WP-Lister is a complete package for managing your listings on eBay right from your WordPress Dashboard. We already put a lot of work in making this plugin flexible, easy to use and extendable. Now we need you to test drive it, hunt down those nasty bugs and submit them to us so we can fix them. 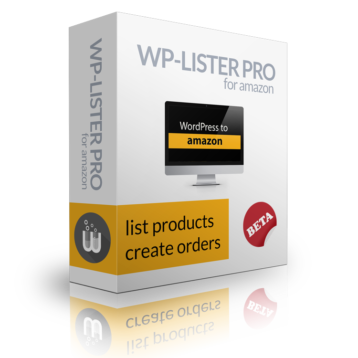 Right now, WP-Lister has been successfully used on eBay sites in Europe, but we’re looking for testers from all around the globe. So go on and fill out our beta test application form download WP-Lister and let WP-Lister work for you. Or just follow us on Twitter so you don’t miss the release.